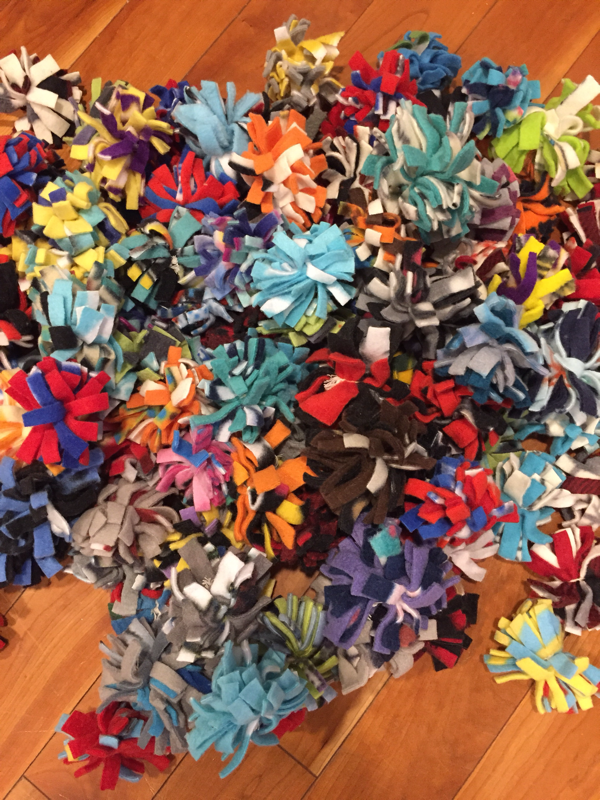 We are inspired by you! 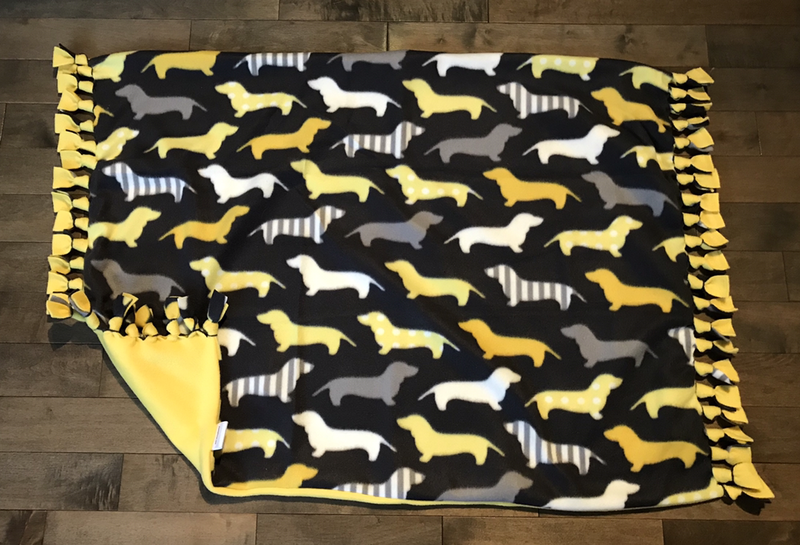 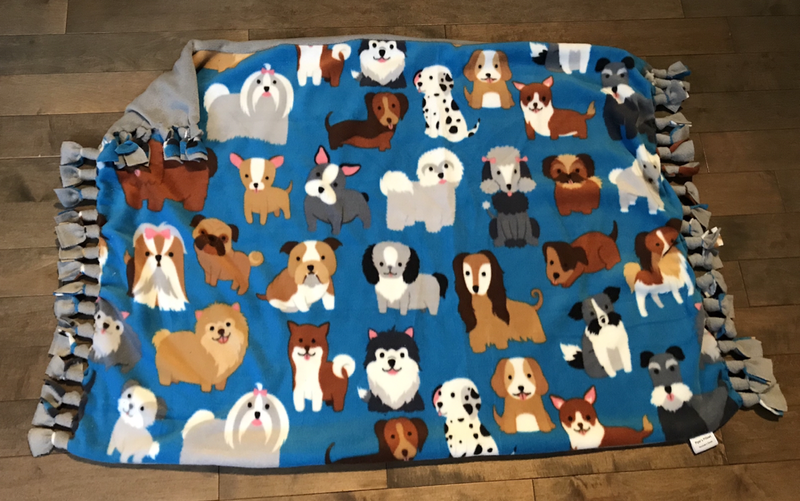 We are often asked by our clients if we do blankets and the answer is YES! 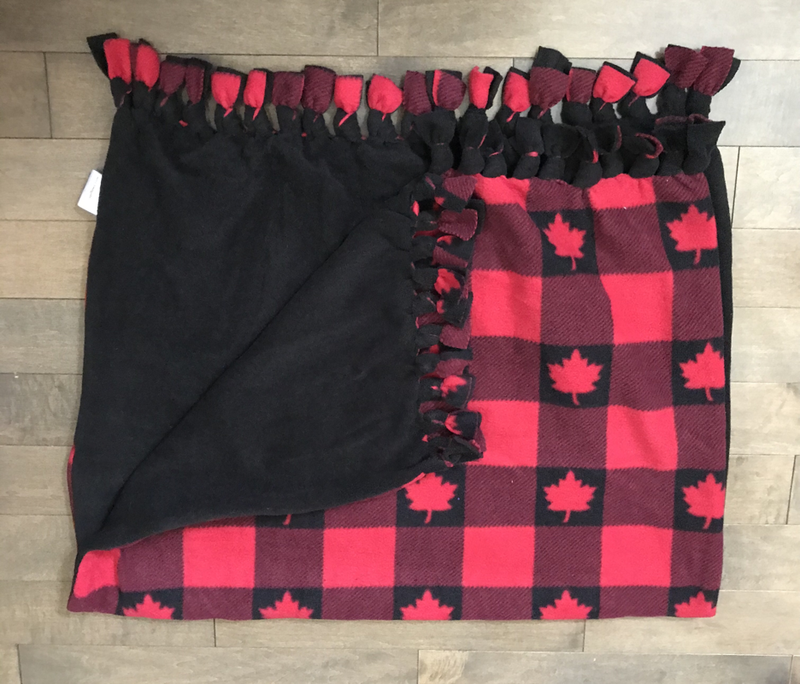 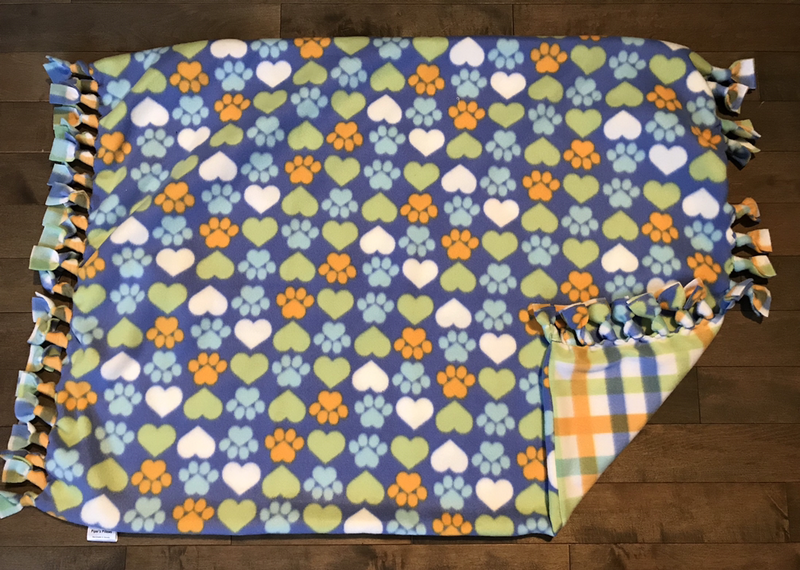 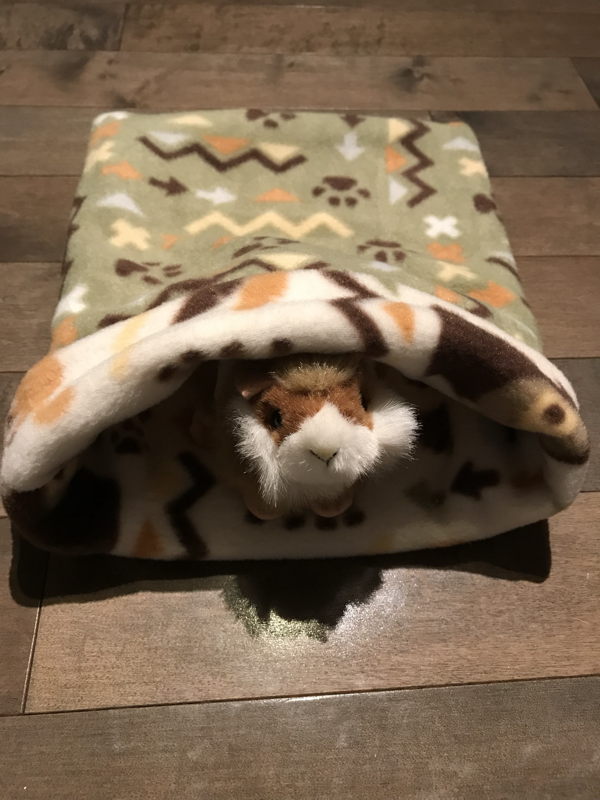 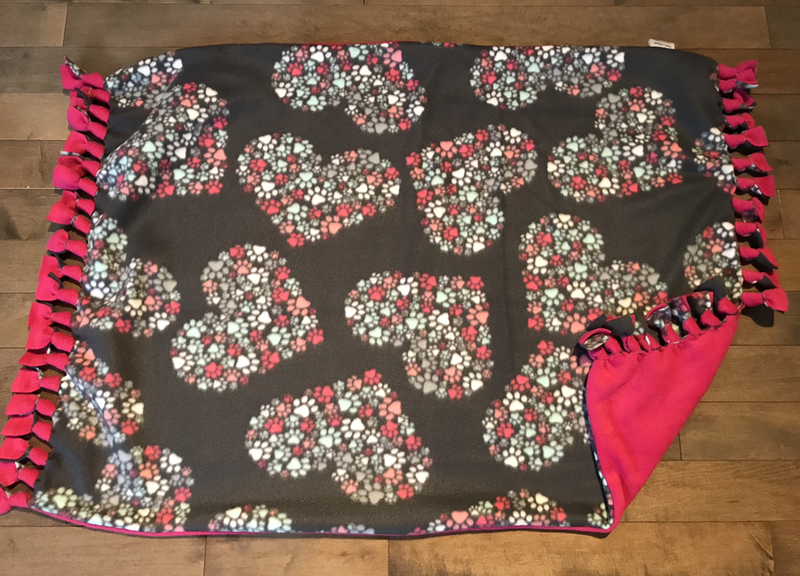 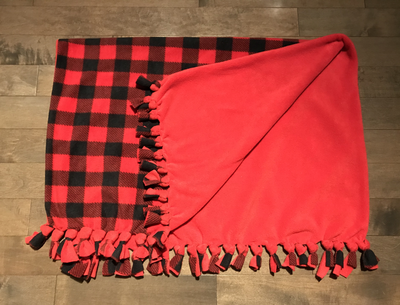 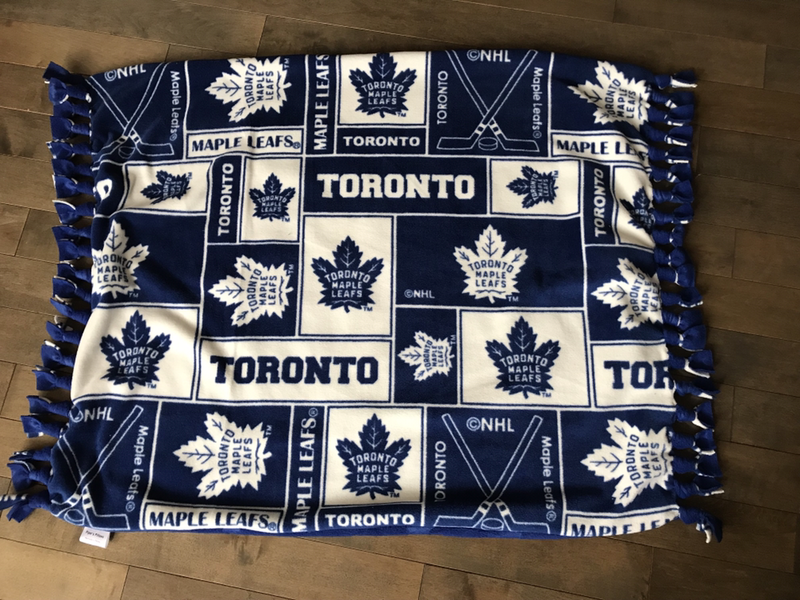 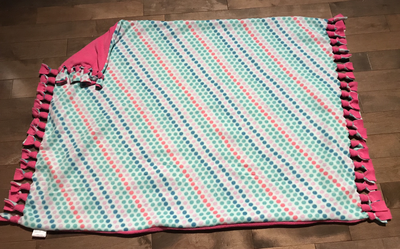 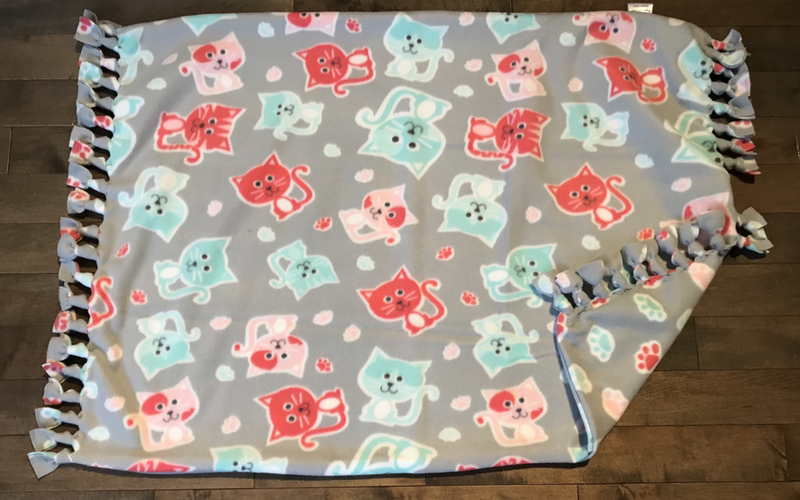 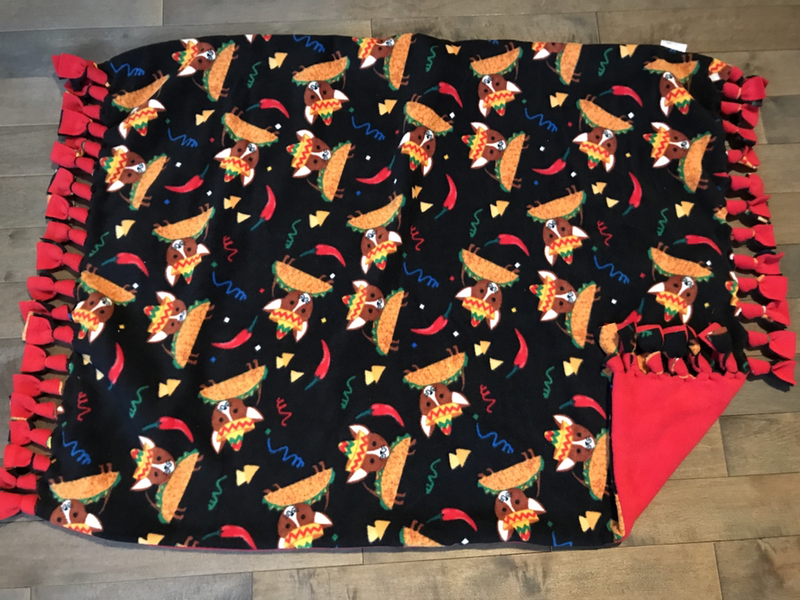 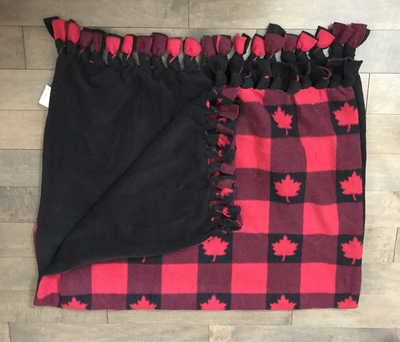 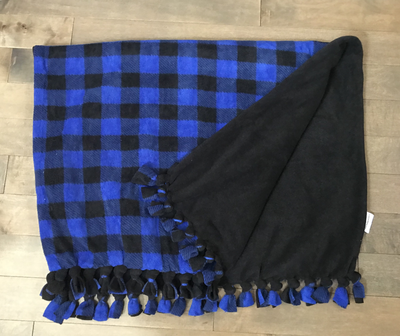 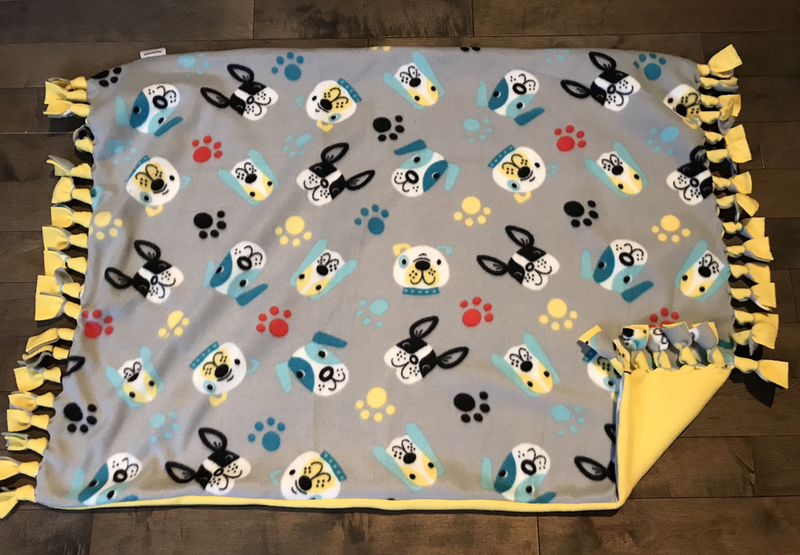 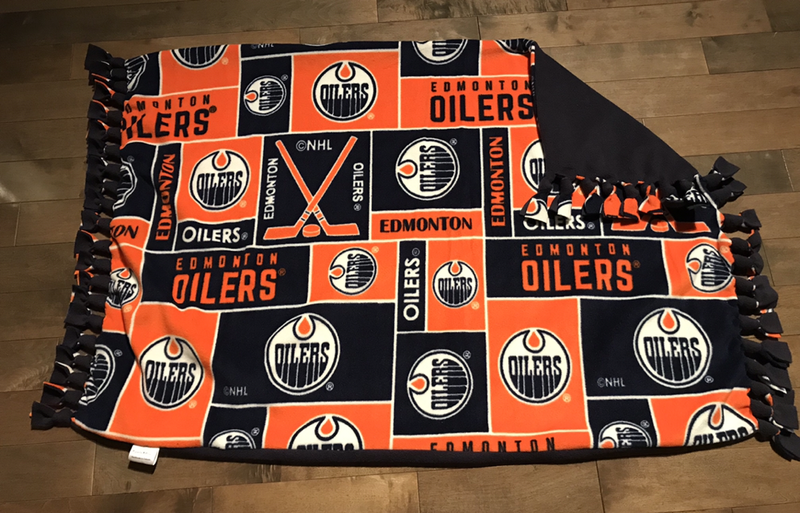 We have the blankets listed below available right now and are more than willing to make up a custom throw using any of the materials we have listed on our pick your own page. 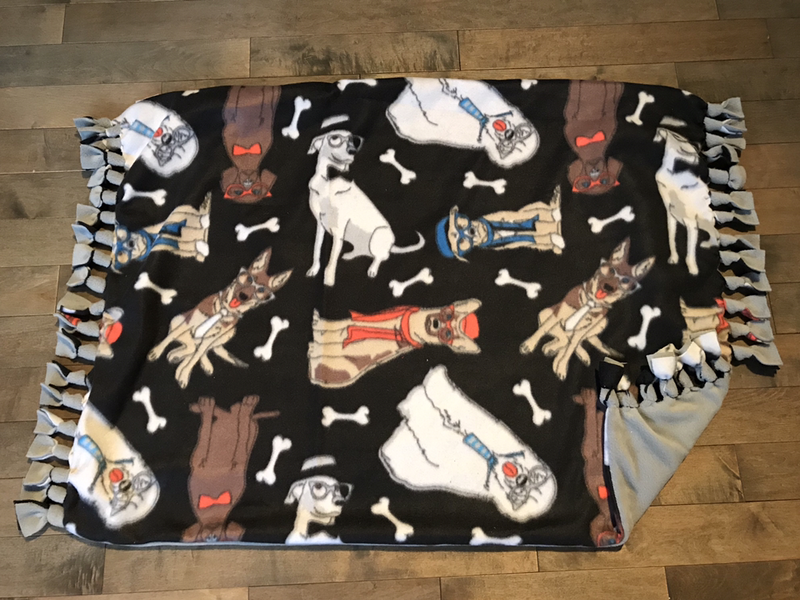 If we’ve got enough fabric, we’ll make you a blanket! 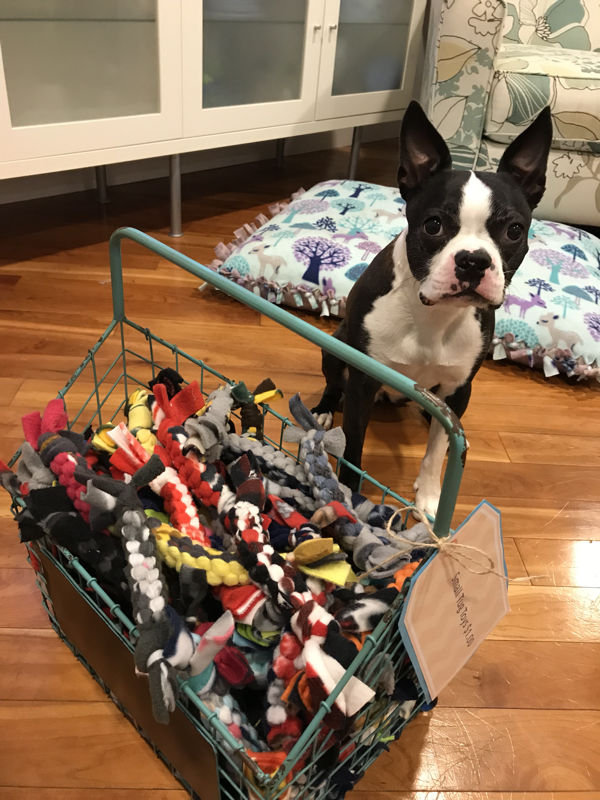 Just send us a message. 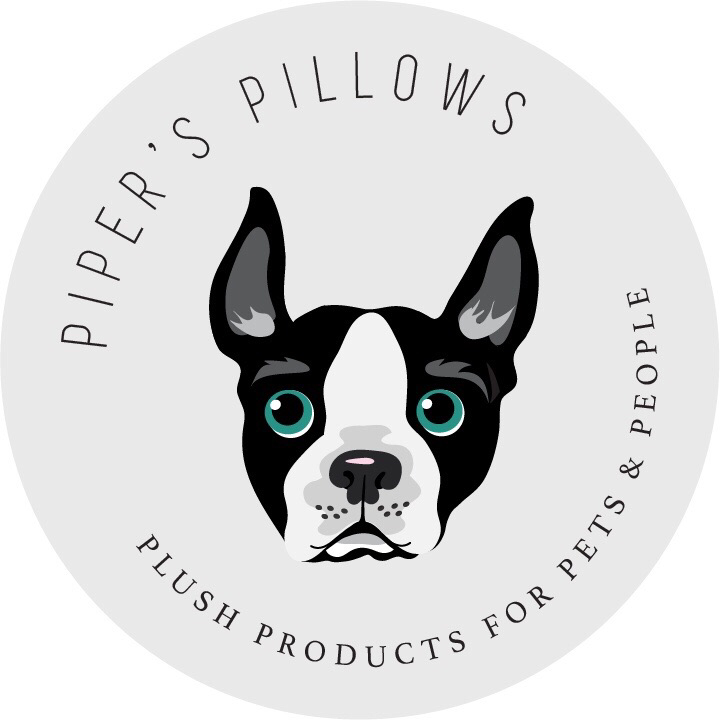 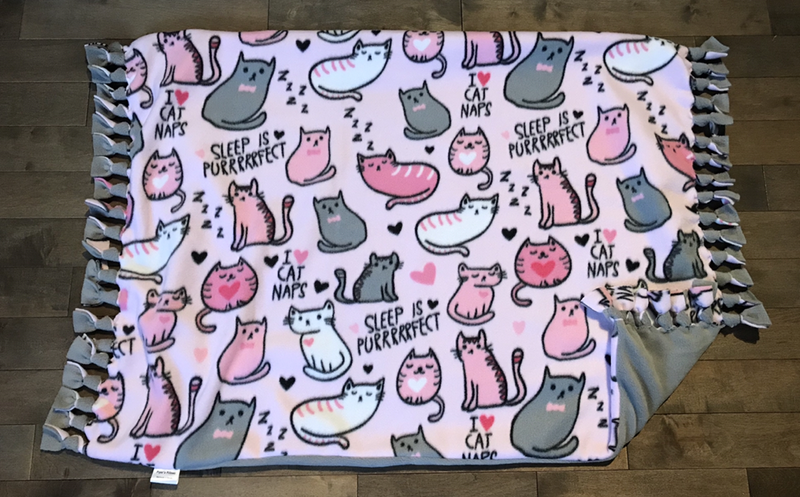 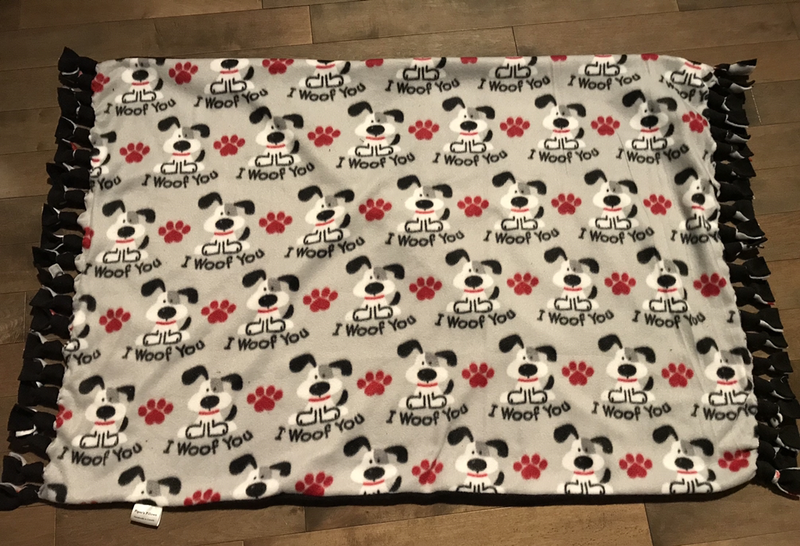 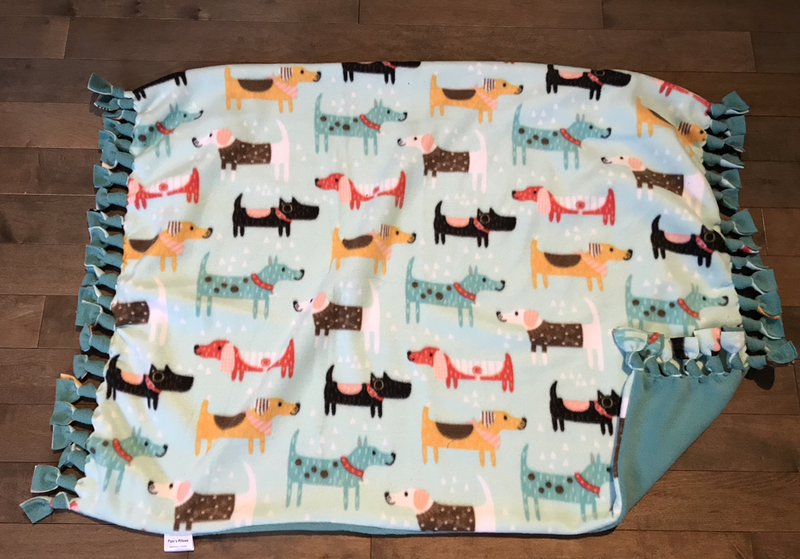 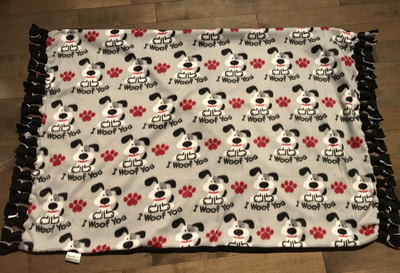 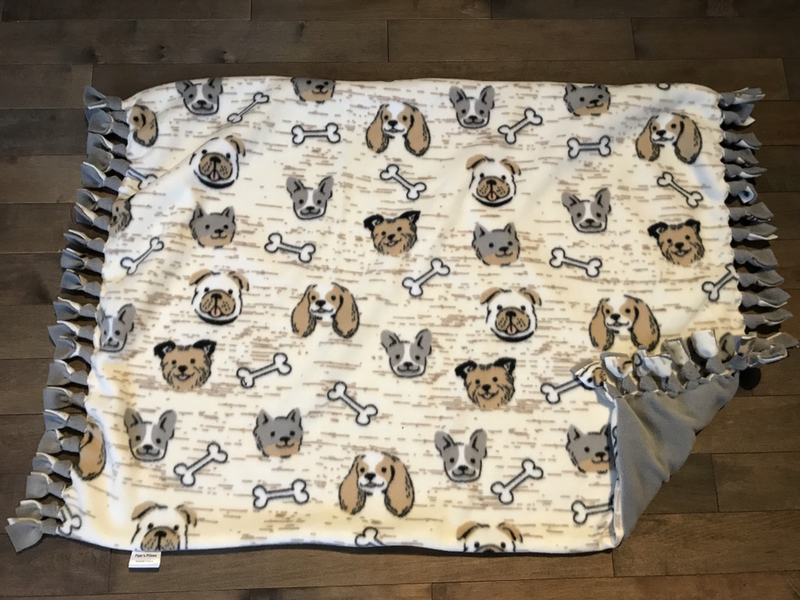 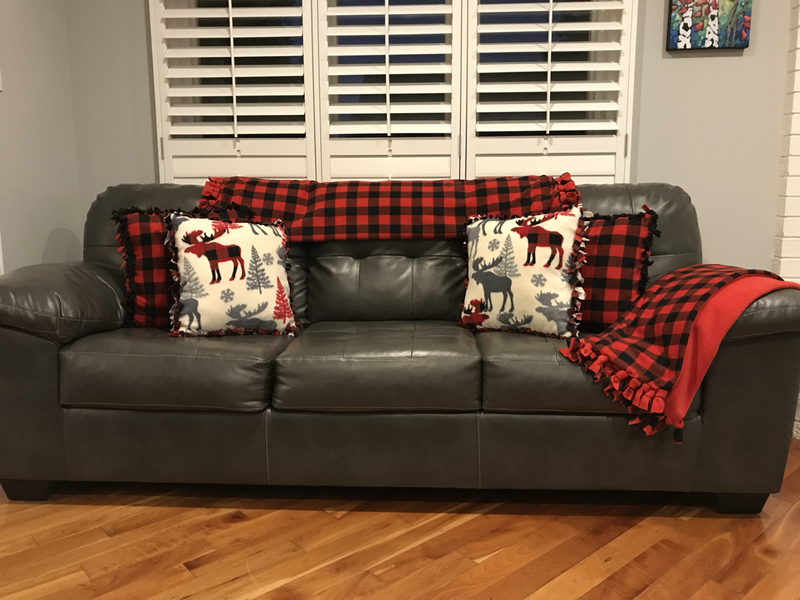 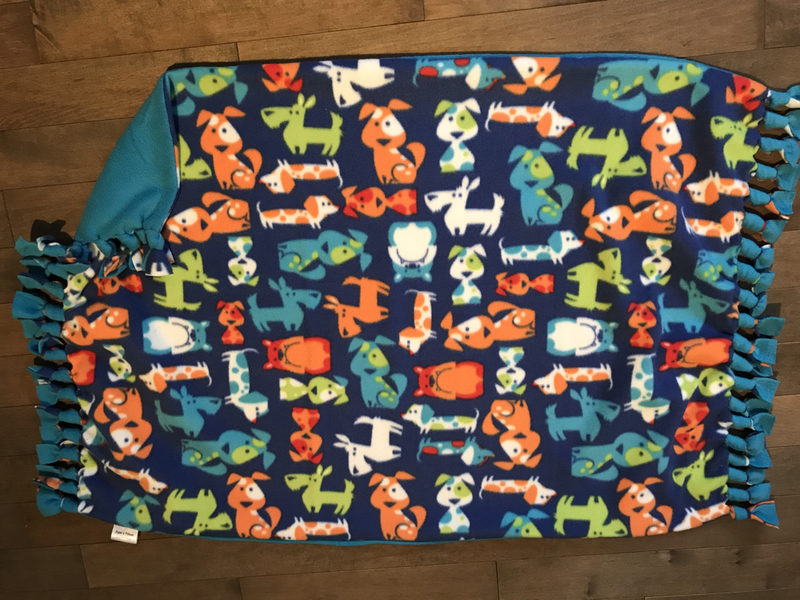 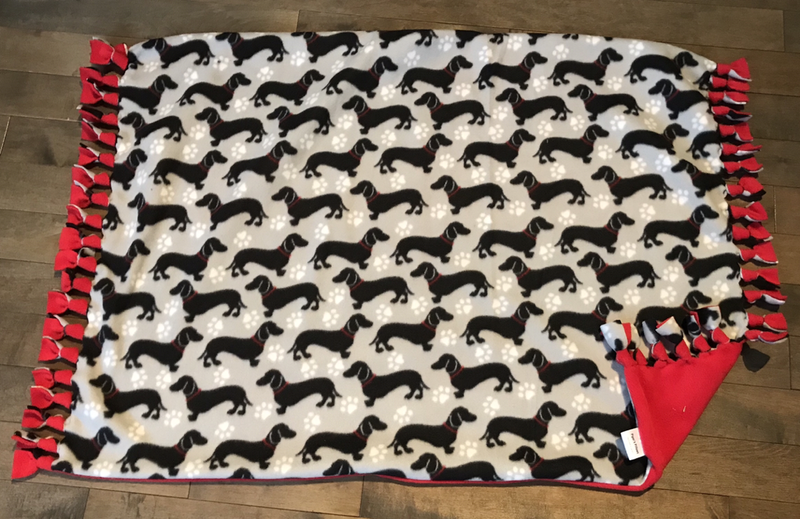 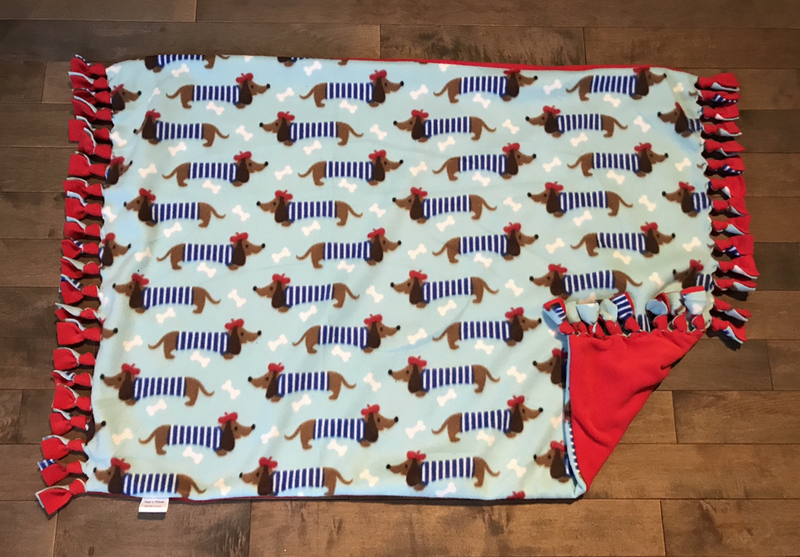 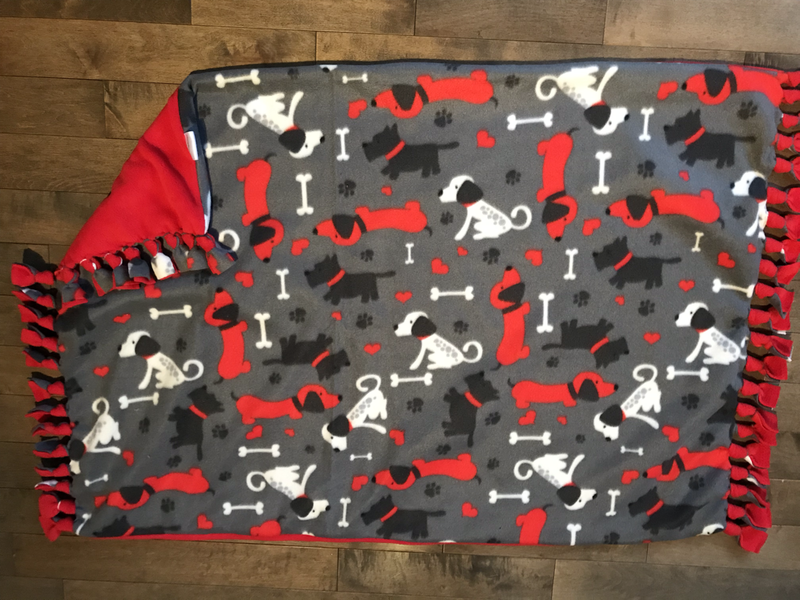 We try and make all of our pillow inserts similar in size, so you can change the covers with alternate prints, these covers are half price of the regular pillows and pet beds ... they can be used as small blankets or as additional covers to your existing pillows. 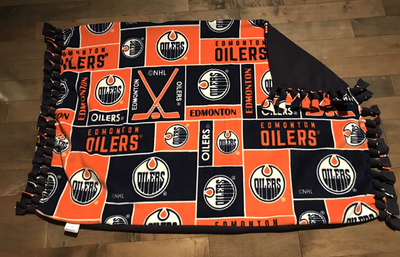 Below are a sample of some of the covers we have in stock.